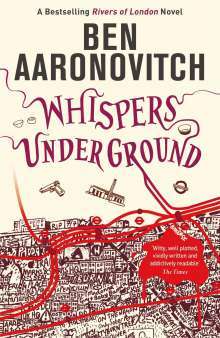 Der Artikel Ben Aaronovitch: Whispers Under Ground wurde in den Warenkorb gelegt. 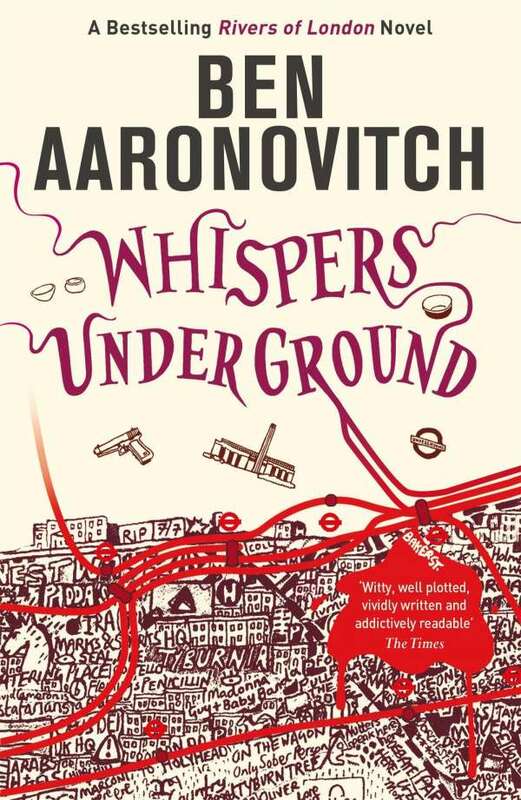 Doctor Who Screenwriter Ben Aaronovitch's superbly entertaining supernatural crime series has, with its witty one-liners and wonderfully erudite take on London, won a legion of fans in double quick time. Peter Grant is learning magic fast. And its just as well - he's already had run ins with the deadly supernatural children of the Thames and a terrifying killer in Soho. Progression in the Police Force is less easy. Especially when you work in a department of two. A department that doesn't even officially exist. A department that if you did describe it to most people would get you laughed at. And then there's his love life. The last person he fell for ended up seriously dead. It wasn't his fault, but still. Now something horrible is happening in the labyrinth of tunnels that make up the tube system that honeycombs the ancient foundations of London. And delays on the Northern line is the very least of it. Time to call in the Met's Economic and Specialist Crime Unit 9, aka 'The Folly'. Time to call in PC Peter Grant, Britains Last Wizard. A gripping new outing for PC Grant. "Doctor Who" screenwriter Ben Aaronovitch's superbly entertaining supernatural crime series has, with its witty one-liners and wonderfully erudite take on London, won a legion of fans in double quick time.